There are seven systems of health which help define our bodies and our lives. 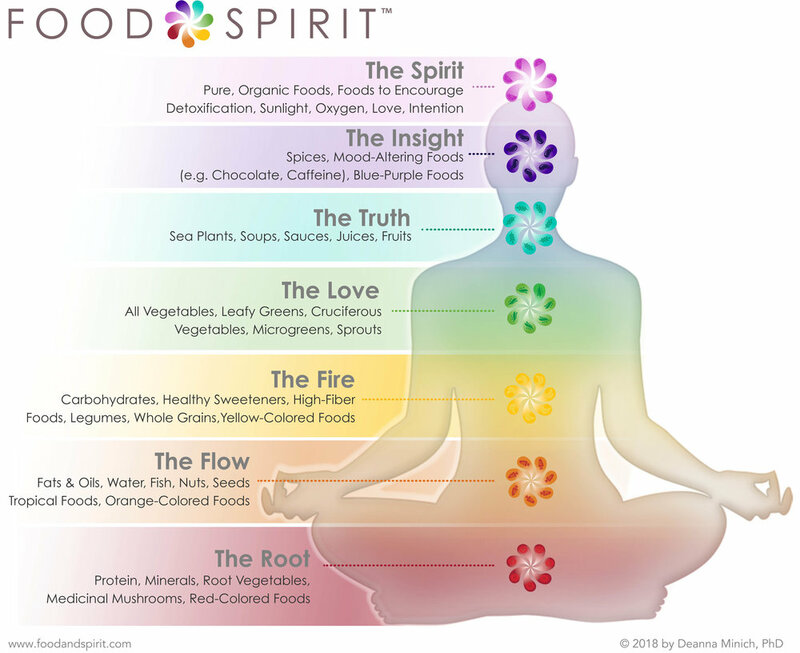 Fusing the seven Chakra systems, functional medicine, food, lifestyle and colour into a holistic, science-based framework, Food & Spirit™ promises a personalised voyage of self-discovery and transformation. Exploring your ‘whole self’ through the lens of Food & Spirit™ will bring fresh insight and awareness to the underlying causes of your health or weight challenges, enabling you to break through barriers in multiple aspects of your life and wellbeing, and empowering you to intuitively make the personal food and lifestyle choices that best nourish your physical, social, psychological, emotional and spiritual self. 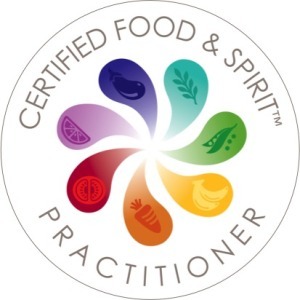 The Food & Spirit™ methodology for personalised lifestyle medicine was devised by internationally recognised nutritionist and functional medicine practitioner, Dr Deanna Minich, with whom I’m currently training. What I’ve learned is enlightening and powerful and I’m excited to be offering my own programmes, integrating her framework and tools, to both individuals and groups from April 2019. Gut Reaction respects your privacy.